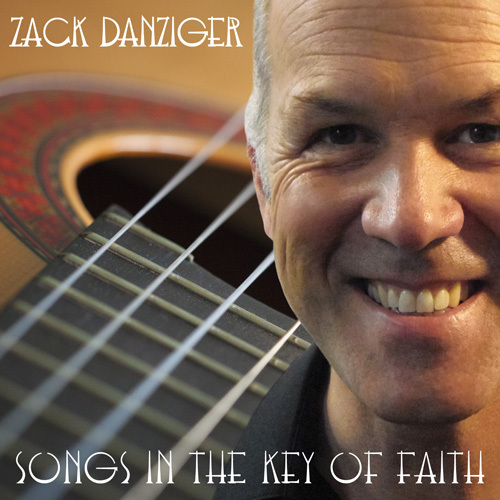 Songs in the Key of Faith is a collection of 12 hymns beautifully arranged for solo and multiple guitars by Zack Danziger. The reinterpretations of these hymns, with fresh new harmonies, counter melodies, and lilting rhythms, will bring peaceful, healing meditation, to everyone, of all faiths. He has performed and/or recorded with such notables as Heather French (Miss America), Charles Neville, Samirah Evans, Jeff Holmes, Karrin Allyson, Joel Martin, Miro Sprague, Paul Lieberman, Annie Patterson, Mary Witt, and Katelyn Richards, among others. 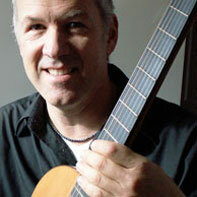 He performs regularly with many bands including: Tin Pan Valley, Dixieland Stomp, Jazz Bones, Phun Stuph, and more.